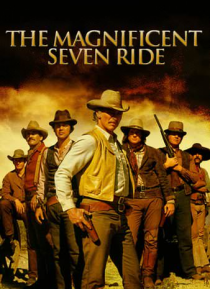 IHG® Rewards Club - Film - The Magnificent Seven Ride! The chief of 'The Magnificent Seven' is now settled down as the sheriff of a small town. When his 'tranquility' is destroyed by the murder of his wife, he accepts an assignment - to rescue a group of women from some vicious bandits.